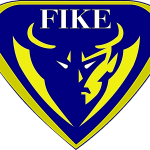 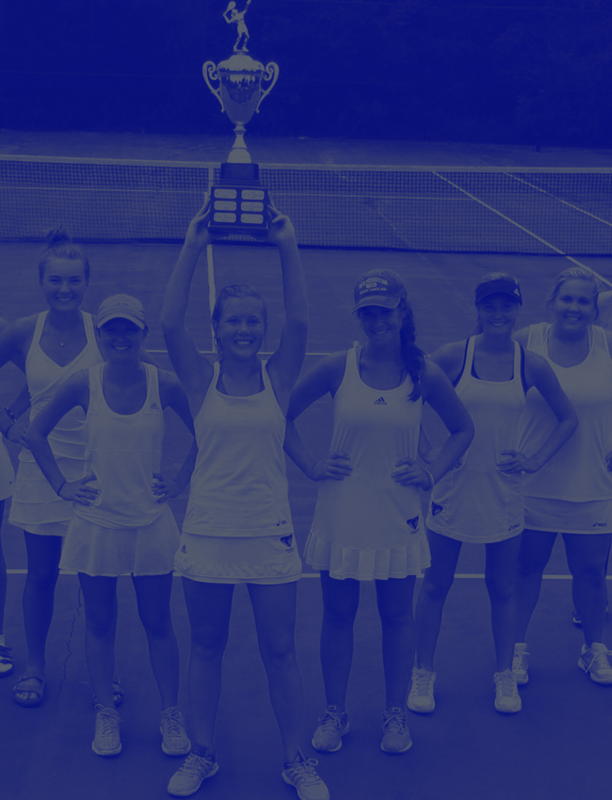 Demons News · Apr 4 Welcome to the New Home of Fike Athletics! 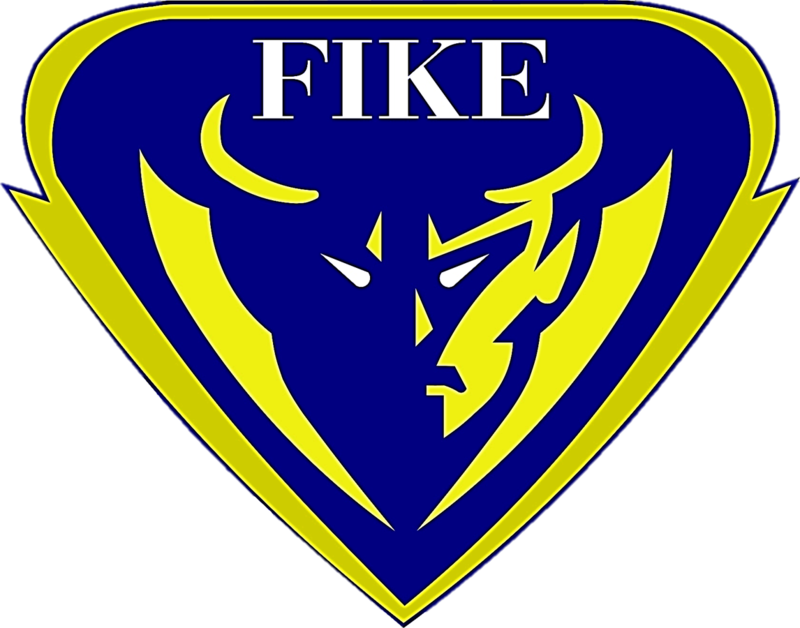 Welcome to the new home of Fike Athletics! 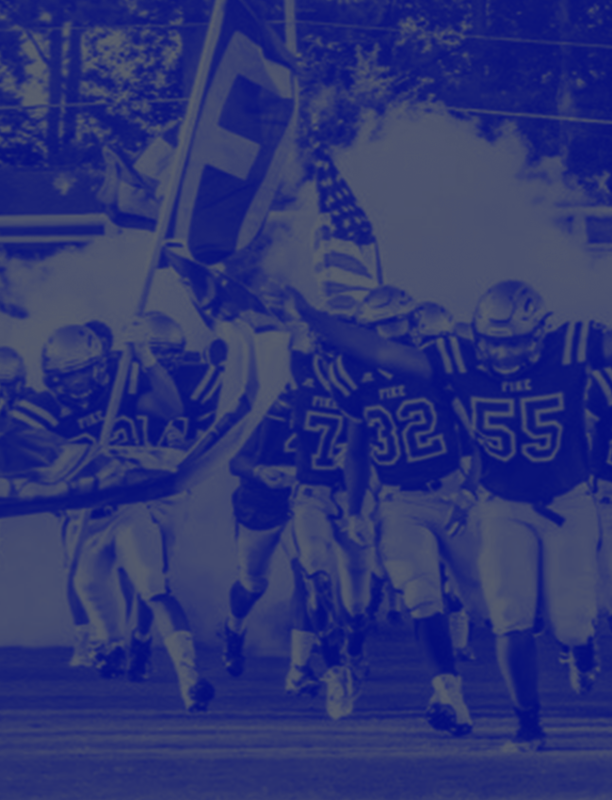 Check back soon for updates and Go Demons!